APSA looks forward to opening its doors for the fall “Trick-or-Read” on Tuesday, October 27. This festive event—now in its third year—welcomes local graduate students to APSA’s headquarters, located in a historic brownstone in Dupont Circle. 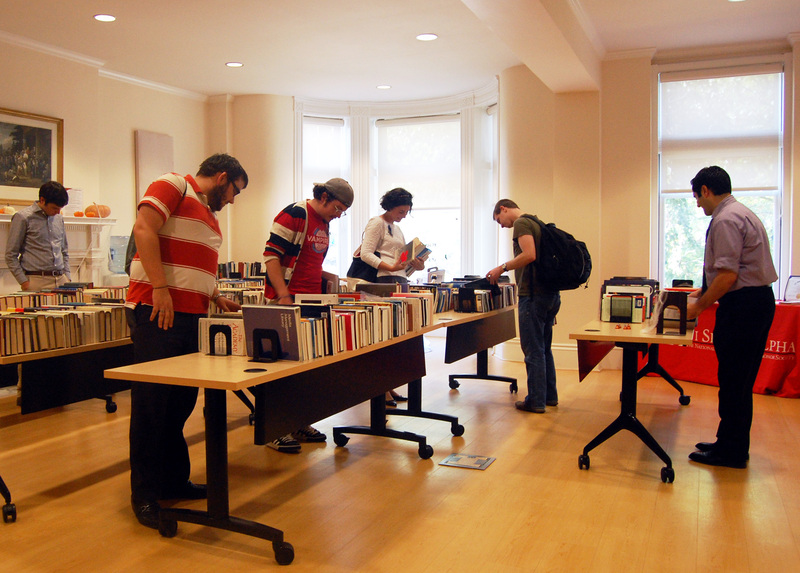 In addition to a special APSA membership discount, guests can look forward to browsing troves of books on politics, international relations, history, elections, and other topics while enjoying seasonal treats and décor. The event also provides a great opportunity to network with other “Trick-or-Readers” from local graduate departments as well chat with political scientists on staff at APSA. 11:30 a.m. – 7:00 p.m.
For more information on APSA, click here.